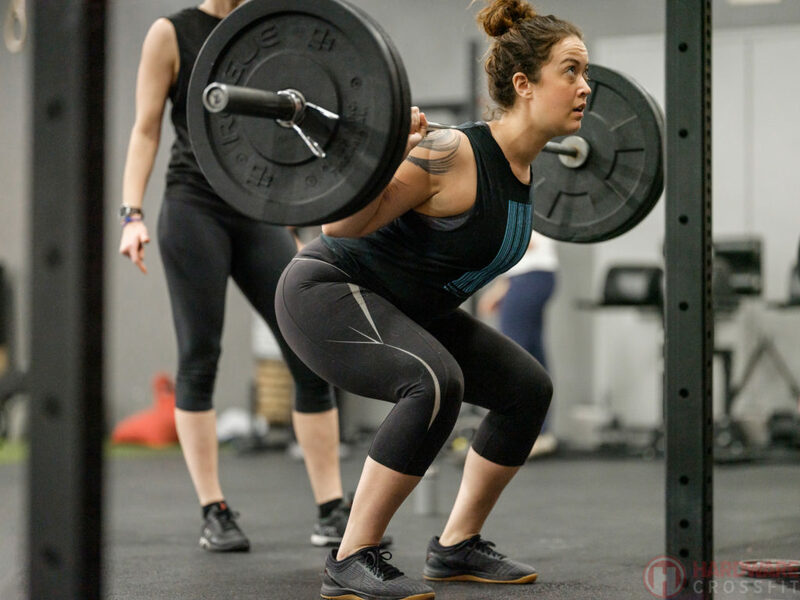 There are still 2 more weeks until the Spring 2019 CrossFit Open begins! If you forgot to sign up or are on the fence about it, sign up now and email Coach Adrian ( adrian@hardwarecrossfit.com ) so we can put you on a team! *Use the same Squat you used last week. If you got 30 or more reps, go up 10#. Do not go beyond 30 Reps.
**Use 70% 1RM. Your goal is to get 15-30 total reps. Break sets into 3-12 reps. Don’t go to failure. Use a weight that is challenging for 5-10 reps.
**Score is both your Isabel time and reps from the AMRAP.